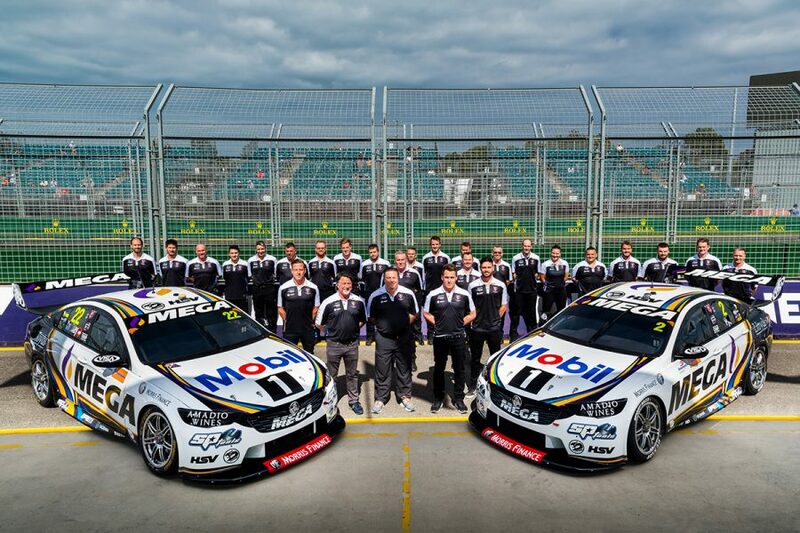 Mobil 1 MEGA Racing played catch-up with its Commodores during the Beaurepaires Melbourne 400, co-team principal Mathew Nilsson feels. The Holden outfit regrouped from a jarring season opener in Adelaide to finish with James Courtney eighth and Scott Pye 10th on the weekend's Larry Perkins Trophy points. Courtney recorded finishes of seventh, ninth and eighth before being limited to 16th in the final after picking up steering damage. His average grid position was 11th, while Pye's was 16th, from which the 2018 Albert Park race winner made inroads in each heat. Pye grabbed the team's best result of sixth on Saturday evening from 18th on the grid, along with 13th, 14th and 11th. While Nilsson believes his operation improved its Commodores throughout the event, he notes it was slow out of the blocks. Grid positions for all four races were set in quick-fire ARMOR ALL Qualifying sessions on Thursday and Friday, after a pair of 30-minute practice sessions. "While we didn’t start the weekend where we wanted to, we made some clear progression with the car over the weekend," Nilsson said. "The direction we believed was required was the right one, which helped both cars across the course of the weekend. "But we need to ensure the car is better when it rolls out of the truck at the start of the event, that’s what hurt us with the early qualifying sessions, which were so important. "Now we shift our focus to Tasmania. We had some strong results there last year including a podium, which we look to improve on this year." 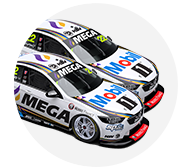 Courtney and Pye will head to next month's Tyrepower Tasmania SuperSprint 12th and 19th in the standings, Pye recovering from a DNF in Adelaide. 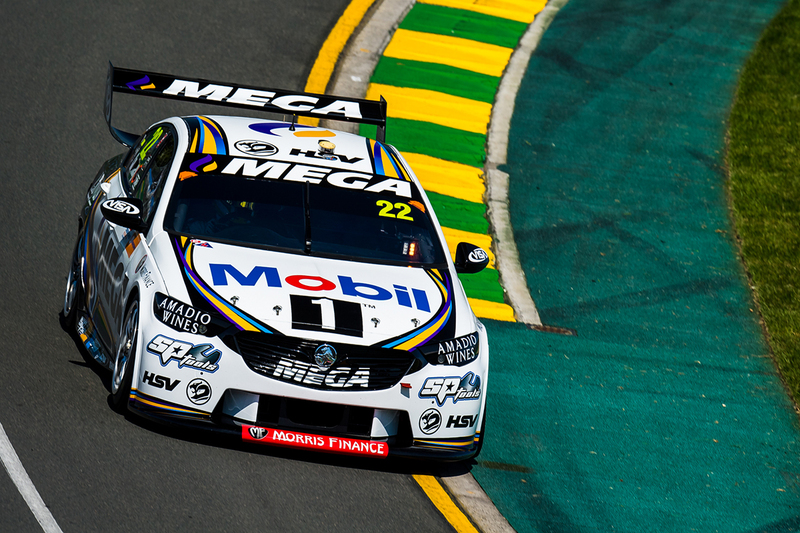 Walkinshaw Andretti United, meanwhile, moved from 10th to seventh in the teams' championship over the Melbourne weekend. The event was the first time it had co-owners Ryan Walkinshaw, Michael Andretti and Zak Brown trackside together. 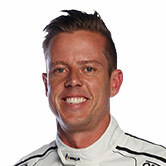 McLaren Formula 1 director Brown outlined Fernando Alonso's ambition to tackle the Supercheap Auto Bathurst 1000. 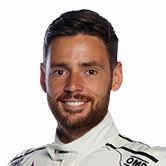 While the team is working on a potential wildcard Bathurst for this year, any program would not include Alonso until 2020.